Come to Havelock Island, where the sandy beaches and blue water are the perfect backdrop for scuba diving, snorkelling, sea walks, kayaking, and lots more adventures. If you like the ocean, this is the holiday destination for you. Havelock Island, with its swaying coconut trees and sun-drenched beaches, is one of the most beautiful islands in the Andamans. 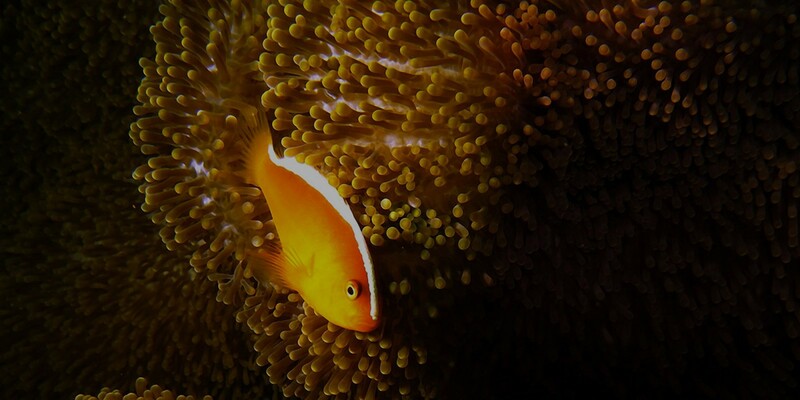 Under the water, it’s even more beautiful, with healthy coral reefs teeming with fish, a number of spectacular dive sites, and great visibility. This is why Havelock is one of the top scuba diving destinations in the Andamans. From December to mid-June, the sea in Havelock is calm and the weather is good. Visibility is good during this time, making it the best time to go scuba diving in Havelock. 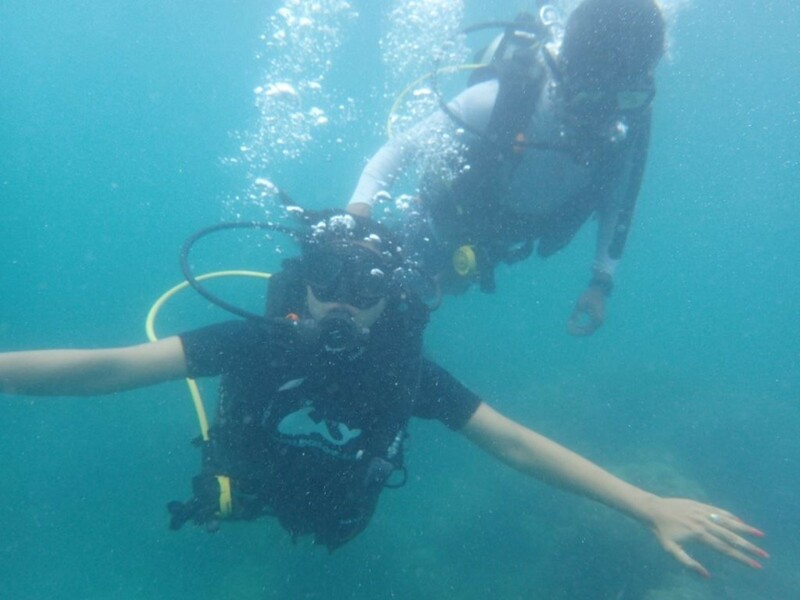 In the monsoon, from June to Aug/Sept, the sea gets turbulent, so most diving trips are cancelled, unless you’re a very experienced diver. On diving days, you need to carry comfortable swimwear and sunscreen. The operator will provide all the equipment you need. Read our blog Scuba 101 to understand what equipment you’ll be given. Carry long sleeved clothing, a pair of sunglasses and a cap for the sunny boat rides out to your dive spot. 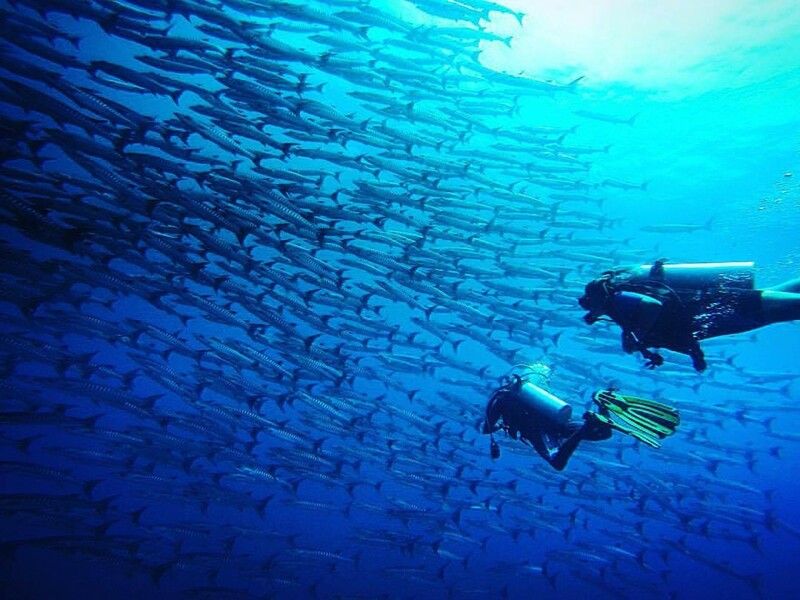 These trips are ideal for you if you’re a scuba beginner who is curious about scuba diving. This Discover Scuba Dive (DSD) is a single dive experience that will give you a taste of scuba diving, without requiring any swimming skills. You’ll wade into the water from the shore itself, and do your dive close by. It’s suitable for you if you don’t have much time. The skills you earn in your DSD can be carried forward if you decide to do a scuba course. This version of the Discover Scuba Dive takes place from a boat, so you’ll get the fun of a scuba dive in Havelock, with the added bonus of a boat ride to a gorgeous dive spot. You’ll have a 45 minute dive out in the ocean, and will be accompanied by a certified, experienced instructor. 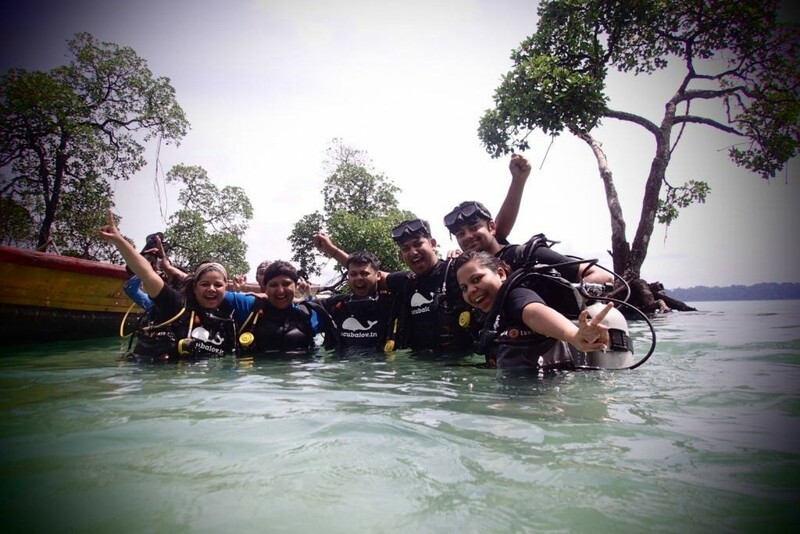 If you’re thinking of earning your scuba certification, Havelock Island is one of the best places to do it. The weather is usually warm and sunny, and you’ll enjoy the days out in the boat. 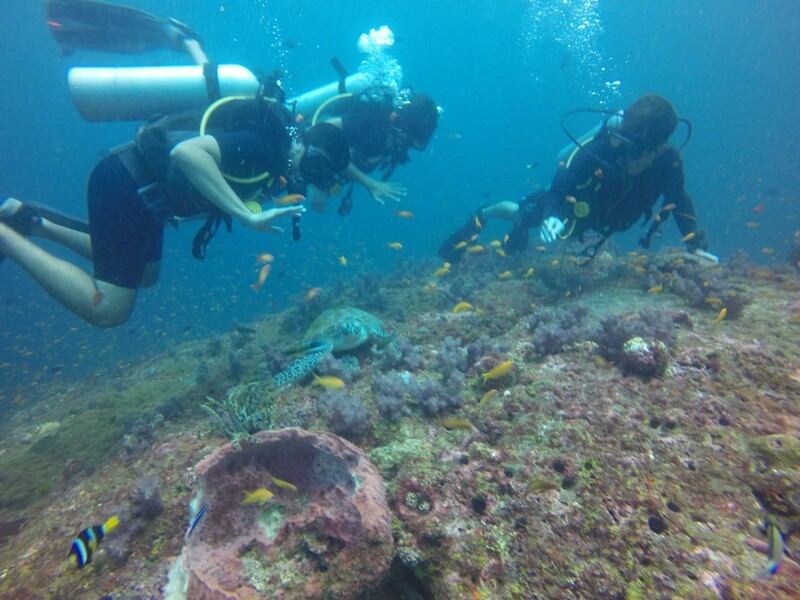 The dive sites in Havelock Island are gorgeous and have a wide variety of marine life. You’ll learn with a mix of self-study, extensive training sessions, and will do your open water dives under the supervision of your instructor. If you aren’t sure about diving in Havelock, you can always try the Sea Walk, which allows you to walk on the bed of the ocean. This takes place from a pontoon or floating platform in Elephant Beach. You will be accompanied by an instructor, and will be walking in a netted-off area underwater. You won’t even get your hair wet for this one. 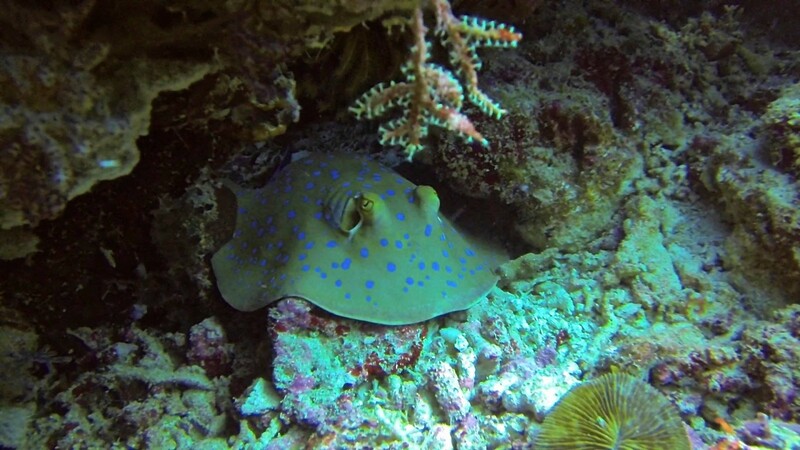 While diving in Havelock shows you the underwater world, there’s plenty to do above the waves. One of the favourite things to do is to explore the extensive mangrove system in a kayak. You’ll be accompanied by a knowledgeable guide who will show you the unique flora and fauna of the mangroves. There are also night kayaking trips on certain days, when you can see bioluminescence in the water.